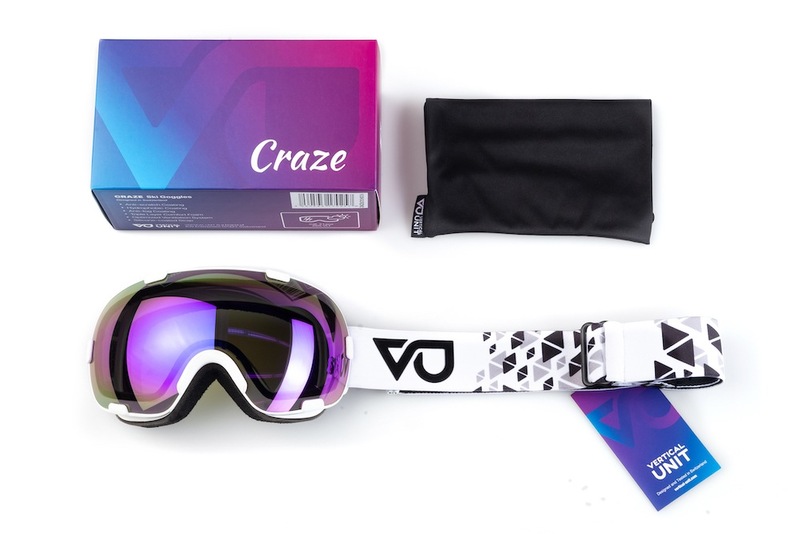 The Craze Goggle – Our entry level goggle but my no means less on features. 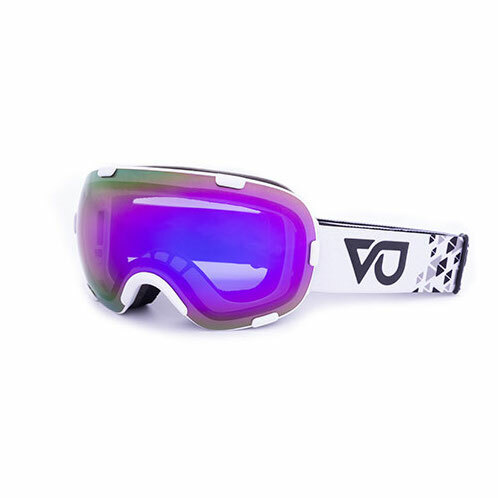 This goggle sports a highly flexible ventilated frame and utilizes dual lens technology including anti fog and anti scratch coatings and incorporates an air pocket between the outer & inner lens to prevent condensation and fogging. 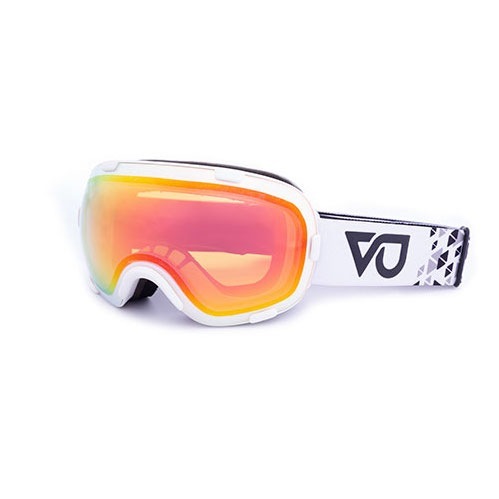 Super soft 3 layer face foam for perfect fit and anti slip helmet strap.